Let’s face it, Brooklyn Nine-Nine is one of the best things on television right now. 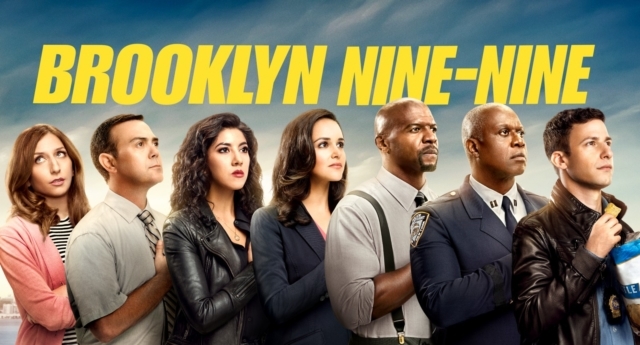 It’s hilarious, smart and let’s not forget to mention their amazing storylines such as when Jake Peralta (Andy Samberg) and Rosa Diaz (Stephanie Beatriz) went to prison. We’ve listed the best quotes for each one of the Brooklyn Nine-Nine gang.